GreatLike Media is an Orange County web design and digital marketing firm based in Irvine and Orange, CA. We offer custom-built, integrated web design and web development solutions thanks to our dedicated team of design and programming professionals. We are a data-driven and a results-focused firm that is constantly refining our approach to optimize your online success. GreatLike Media's foundation was built on creating websites that are not only aesthetically pleasing but are also consistently profitable for our valued clients. Customer acquisition is paramount for any business, period. As the digital economy continues to take over, consumers are now browsing the web more than ever. Search Engine Optimization is one of the most effective ways to gain exposure for your business. We specialize in bringing businesses to the top of all search engines. Content creation is a necessity in your marketing strategy. We create unique content for our clients through blogs, newsletters and video production. Social Media is one of the quickest ways build your business. Let GreatLike Media help you build your brand through today’s most popular social media channels. GreatLike Media is well-versed in Android and iOS applications with a dedicated app development team looking to build simple, clean, and profitable apps. 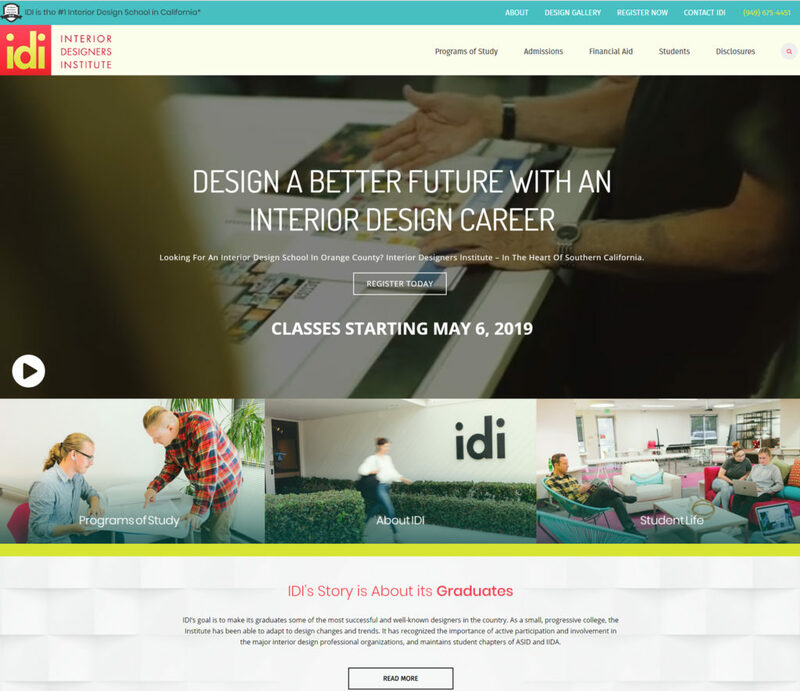 Interior Designers Institute is a boutique college, specializing in teaching interior design and interior architecture. The college’s specialized curriculum, offers each student a personalized education with student-focused faculty, who love teaching. The steady growth of the college can be attributed in part to its reputation for excellence, the need for a high caliber private college and its location in the heart of Orange County, California. 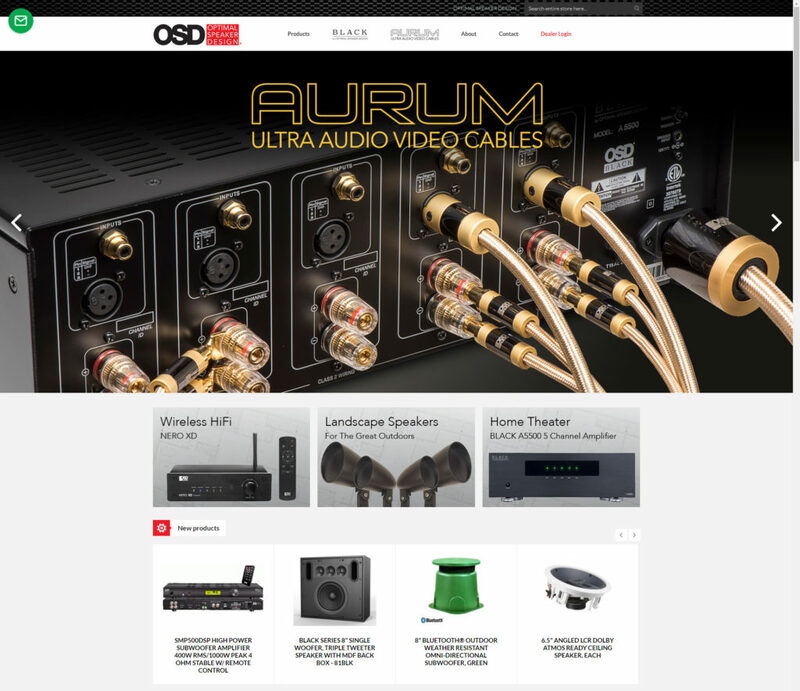 Optimal Speaker Design is engaged in the design, engineering, and distribution of high-quality home and commercial audio products. Vocational Improvement Program, Inc. is a private nonprofit corporation dedicated to serving persons with disabilities with quality prevocational training, employment options, and support services. 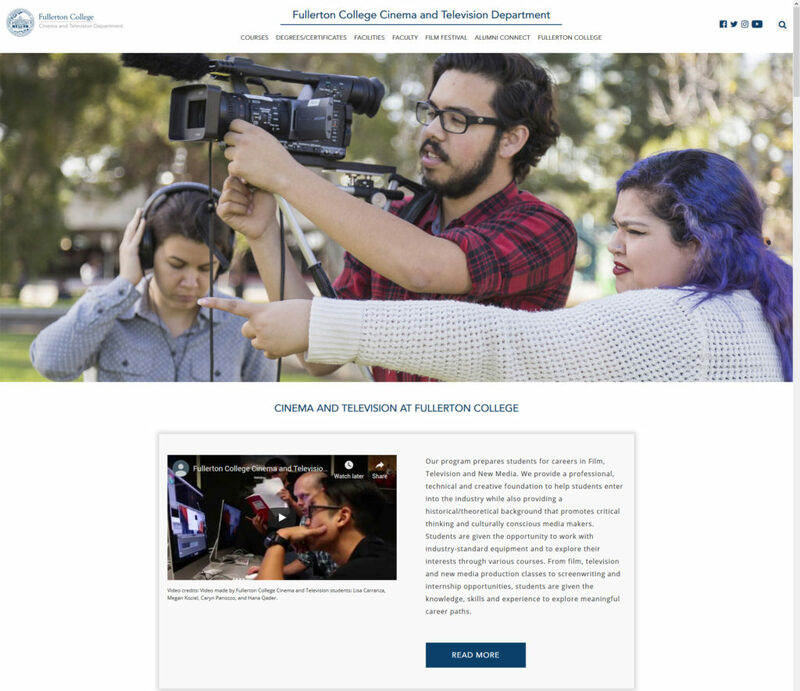 Fullerton College Film department prepares students for careers in Film, Television and New Media. They provide a professional, technical and creative foundation to help students enter into the industry while also providing a historical/theoretical background that promotes critical thinking and culturally conscious media makers. 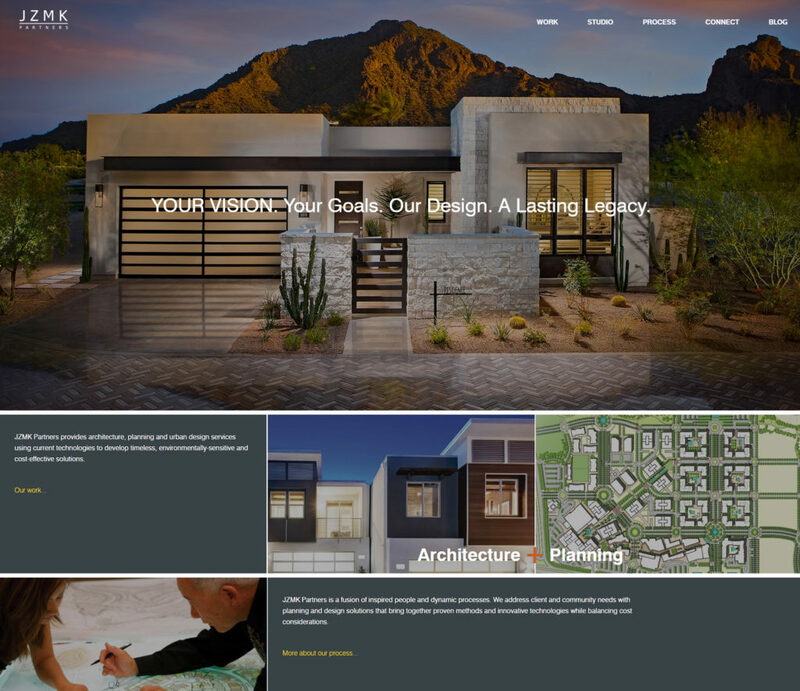 JZMK Partners is a dynamic and award-winning international architectural and urban planning firm. Focusing on the design of single and multi-family housing, including affordable and senior communities, as well as in luxury and resort projects. TRI products are the best of nature blended with modern technology. 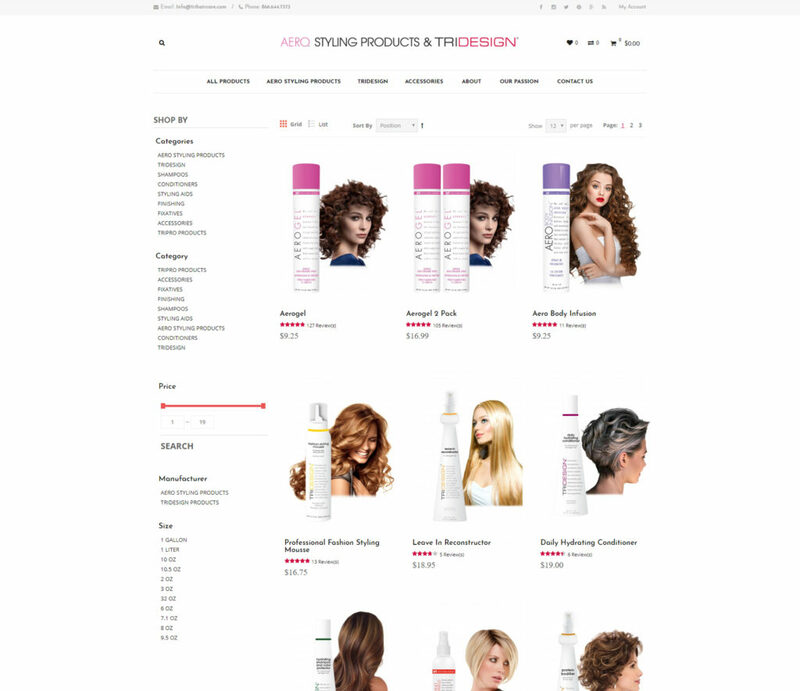 Their entire product line is formulated to dramatically improve the hair's structure, texture and manageability, creating a healthy balance and beautiful appearance for your hair. GreatLike Media provides professional, customized solutions in web design, software development, and digital marketing. With a dedicated and experienced team of SEO, PPC, social media, graphic design, and programming professionals, our expertise stems from the fact that we thoroughly understand today’s technologies while also having over a decade of experience in our respective niche. 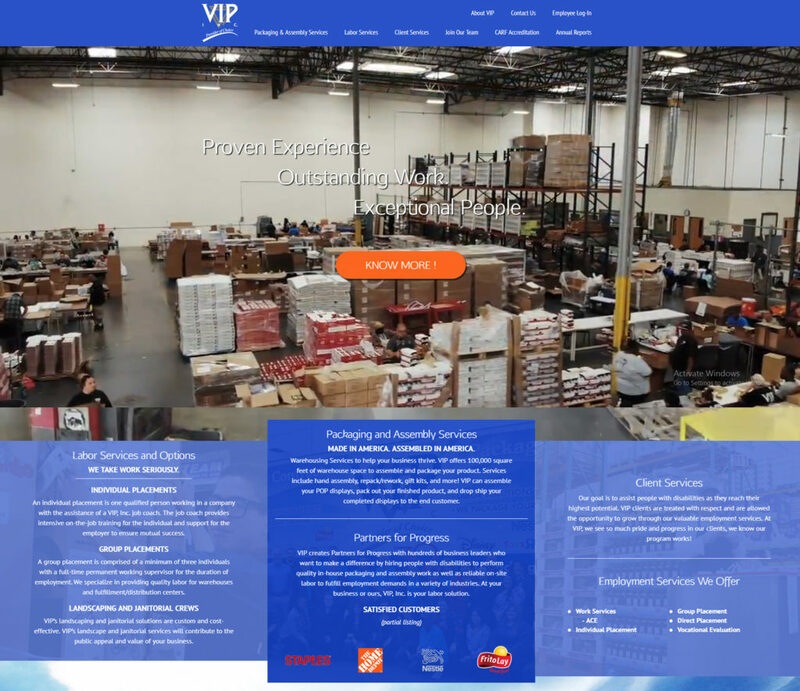 While our team diligently strives to meet your needs, our solutions are cost effective and high quality. We also take into considerations a range of factors such as your business goals, economic budget, and time frame. We are capable of delivering a project with a relatively quick turnaround time while also ensuring that we constantly remain in touch with you by offering the highest level of support and communication throughout the duration of your project.